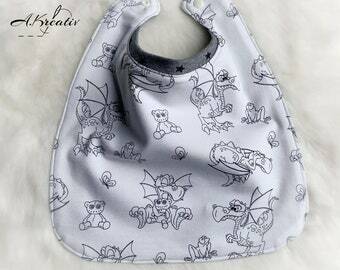 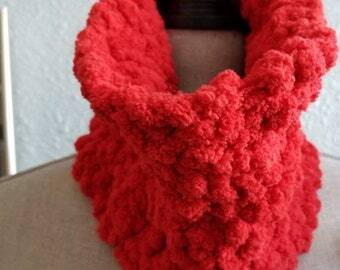 Big bib with neck cuff dragon/teddy perfect as a gift! 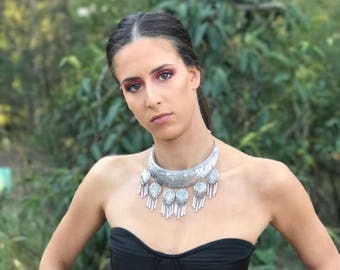 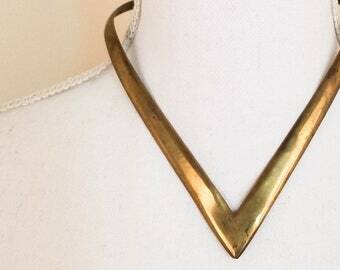 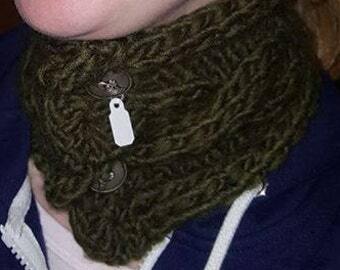 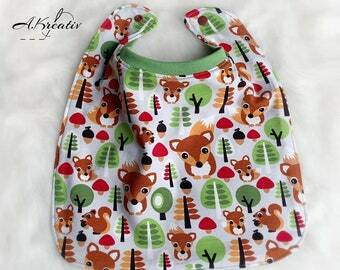 Big bib with neck cuff fox/forest Perfect as a gift! 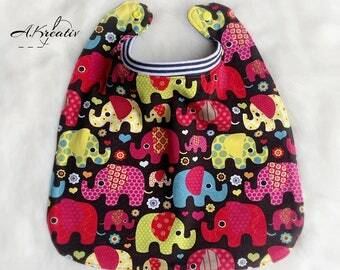 Big bib with neck cuff elephant/bunt perfect as a gift!